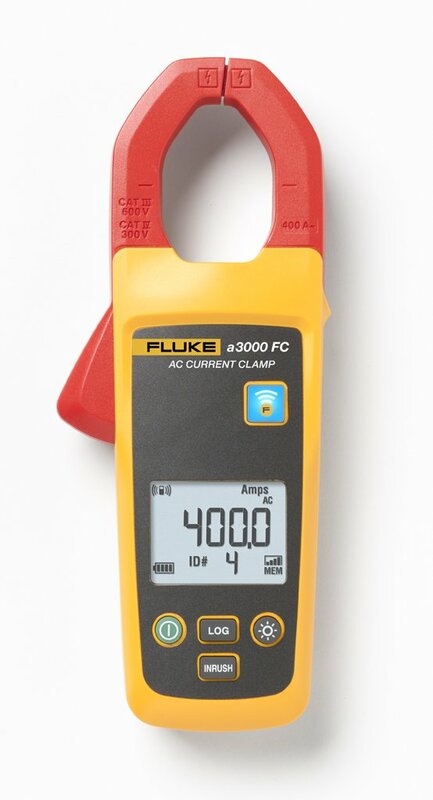 Current clamps (or clampmeters) are used during the installation, maintenance and checking of electrical systems and equipment. 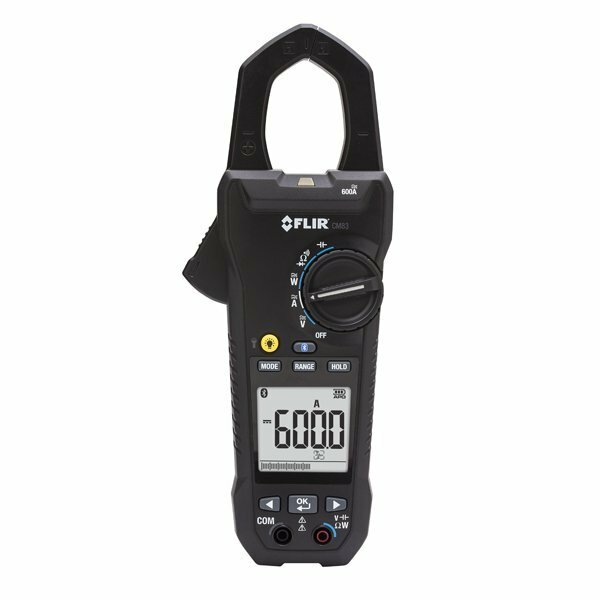 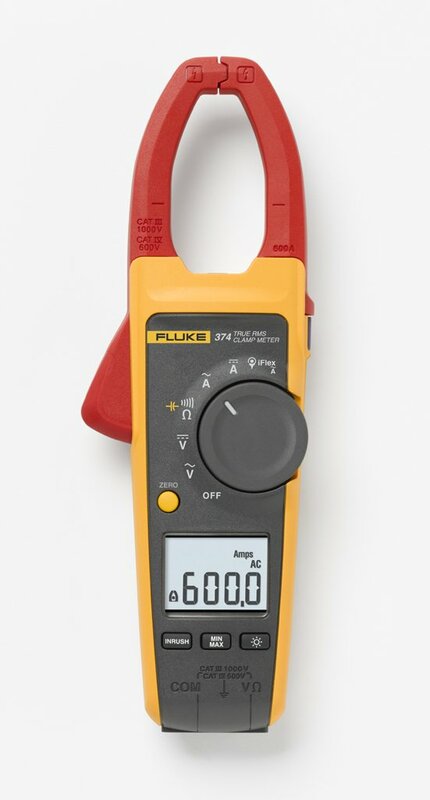 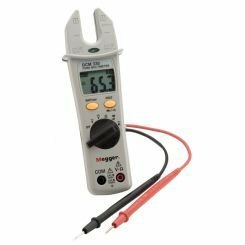 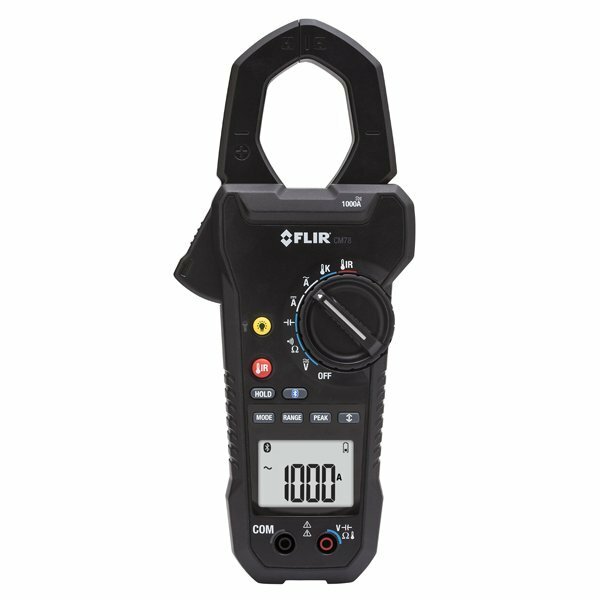 We supply the latest clampmeters from Megger, including fork multimeters, earth leakage clampmeters and multicore clampmeters. 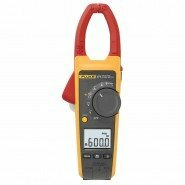 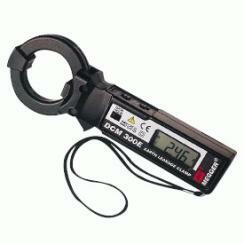 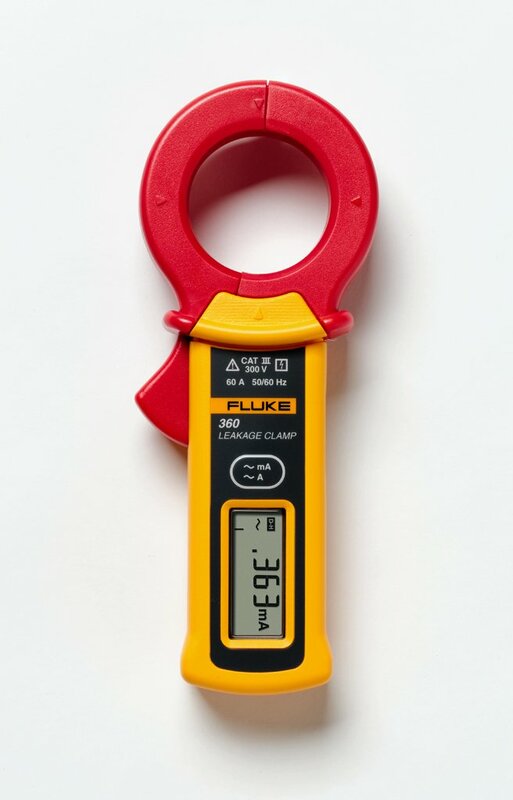 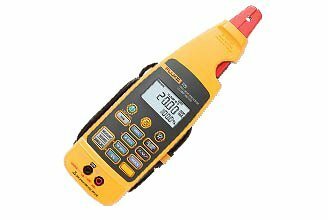 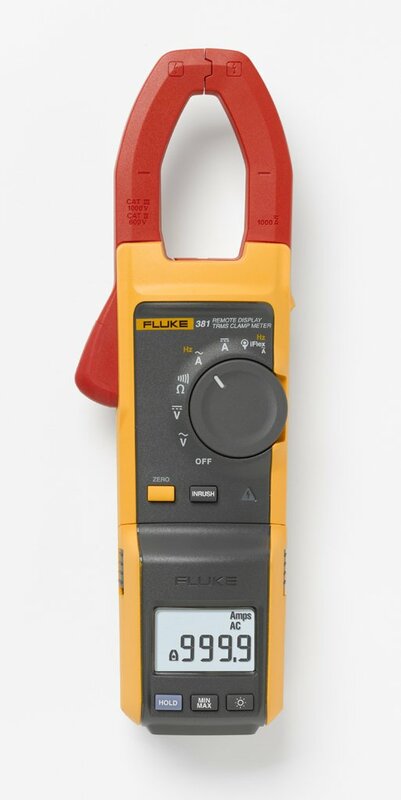 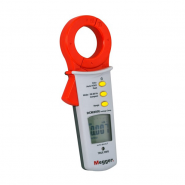 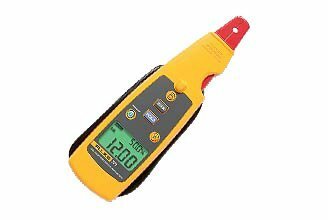 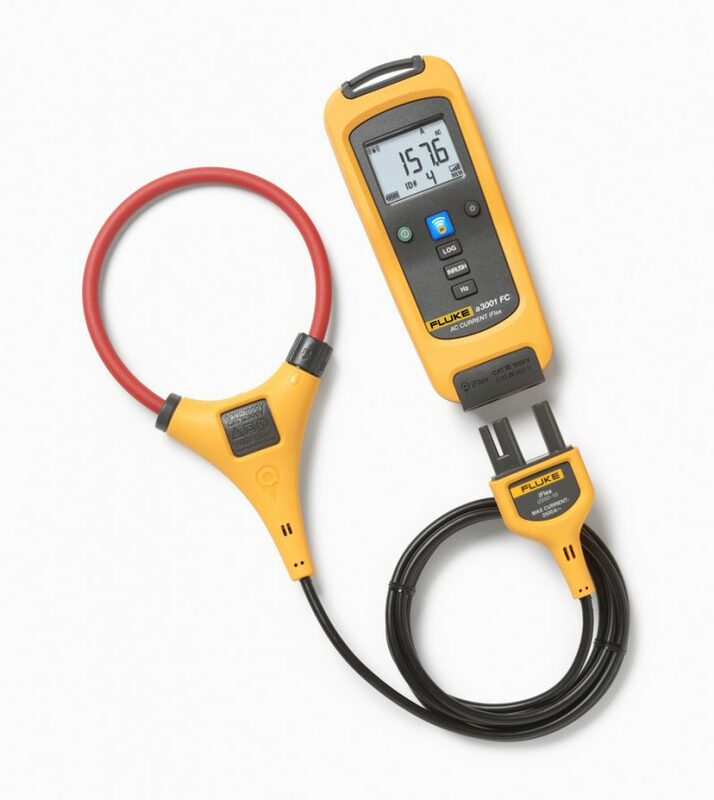 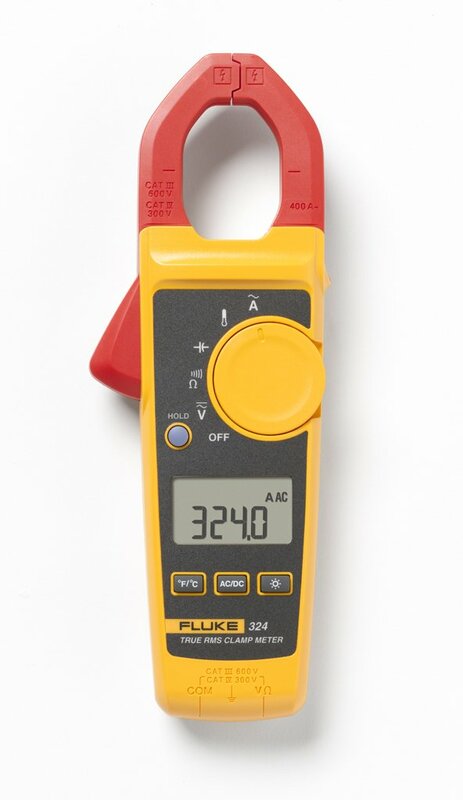 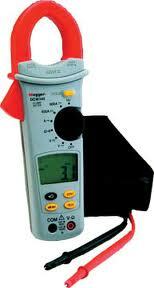 The DCM305E Earth Leakage Clampmeter is designed to determine the earth leakage currents. 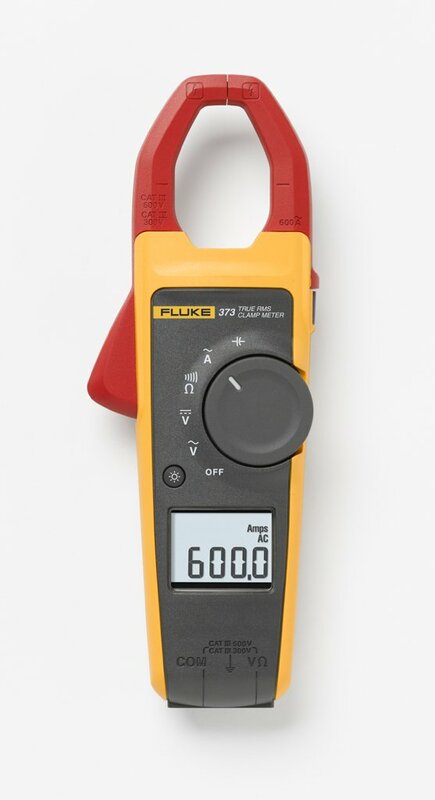 The upper range enables TRMS AC current measurements of up to 100 A. TRMS meters can measure both pure, undistorted, sinusoidal AC waveforms and non-sinusoidal AC waveforms which can contain pulse trains, triangles, spikes and other ragged waves.